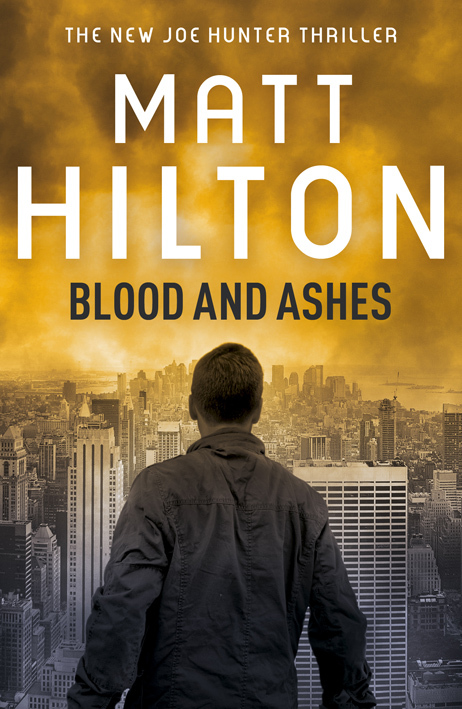 So there's been a little confusion over the publication of Blood and Ashes in the UK. As most of you probably know by now the book was originally coming out tomorrow on the 17th February, but for some reason (missed even by me) it came out a fortnight ago on the 3rd. It makes having a launch event a little bit academic, but nevertheless I'm looking forward to meeting friends, family and supporters for a good get together tomorrow evening. I would like to thank Gwenda and her team at Bookends in Carlisle for their support (and patience), and also John and his team at The Merienda in advance. Likely I'll be so busy tomorrow I won't get chance to do so. While I'm on, I just thought I'd share the proposed cover for Blood and Ashes for when it is released in paperback later this summer. I love the colours and the direction the design team have taken with this one. Good luck with the launch, Matt. Sorry I can't be there. IMHO this cover's the best so far.